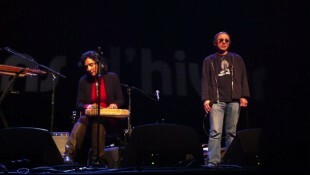 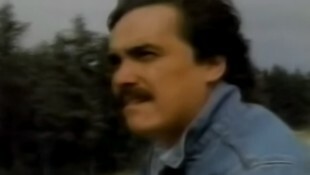 From Pura Fé and John Trudell’s recent European tour, this video has emerged of the duo in France performing a rendition of Trudell’s Wild Seed. 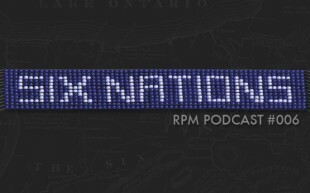 Here’s an RPM YouTube playlist to accompany our last podcast that focused on Indigenous language revitalization. 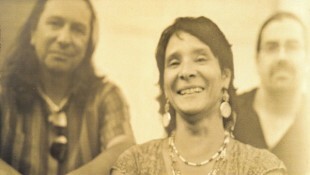 Today Lumbee singer-songwriter Jana Mashonee released a new single, Stay With Me Baby. 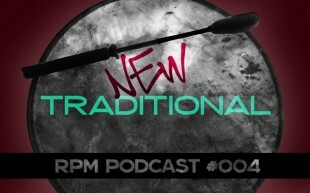 In this exclusive audio interview, Jana chats with RPM about her career path as an Indigenous female musician and her dedication to promoting her culture in this audio interview. 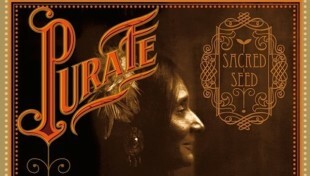 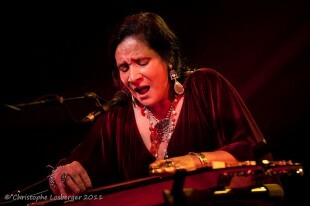 Here’s a great podcast featuring an in-depth interview with and music from Tuscarora blues artist Pura Fe. 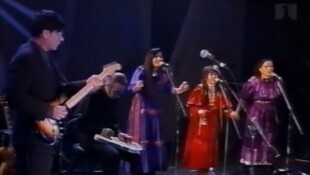 As always, accompanying our RPM Podcasts, here’s a YouTube playlist on our RPM YouTube Channel featuring some very awesome and amazing Six Nations Indigenous artists.